Joining the show today are two of the four NWSL Playoff team coaches. Portland Thorns Mark Parsons and Washington Spirit's Jim Gabarra. 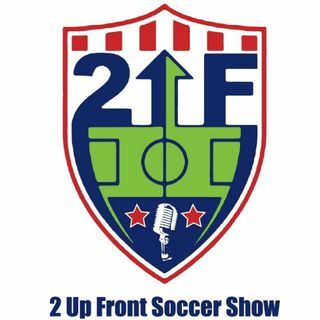 The guys look at Atlanta United's big signing, MLS Expansion, NWSL Playoffs and more!